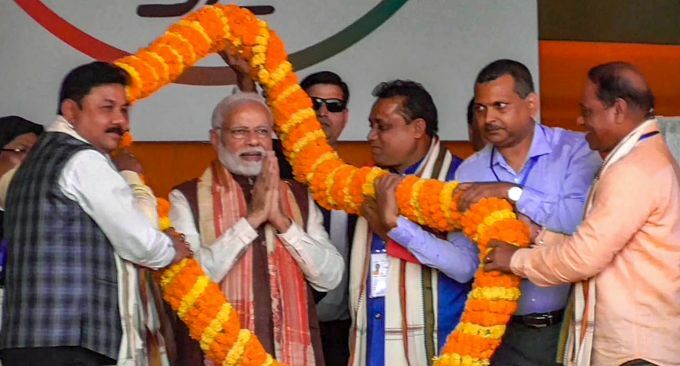 Ramnagar: Prime Minister Narendra Modi is felicitated by BJP State President Ranjit Kumar Das and other dignitaries during the Vijay Sankalp Samaroh at Ramnagar, in Silchar, Friday, Jan 4, 2019. 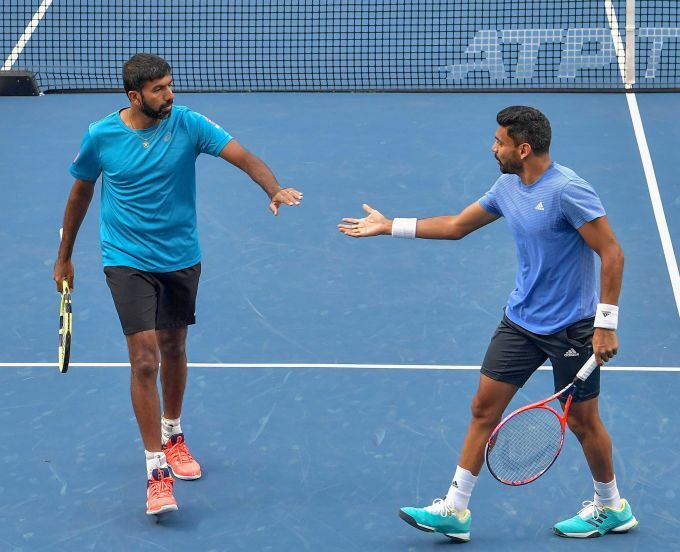 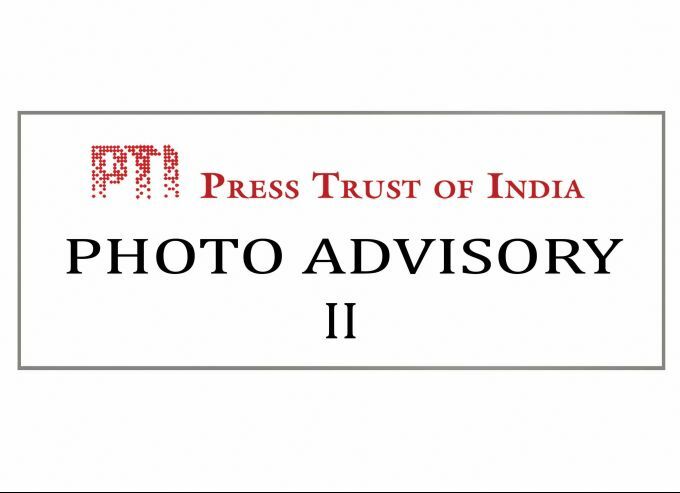 Pune: Tennis players Rohan Bopanna and Divij Sharan during a match against Simone Bolelli and Ivan Dodig at Tata Open Maharashtra 2019 of the ATP 250 tournament, in Pune, Friday, Jan. 04, 2019. 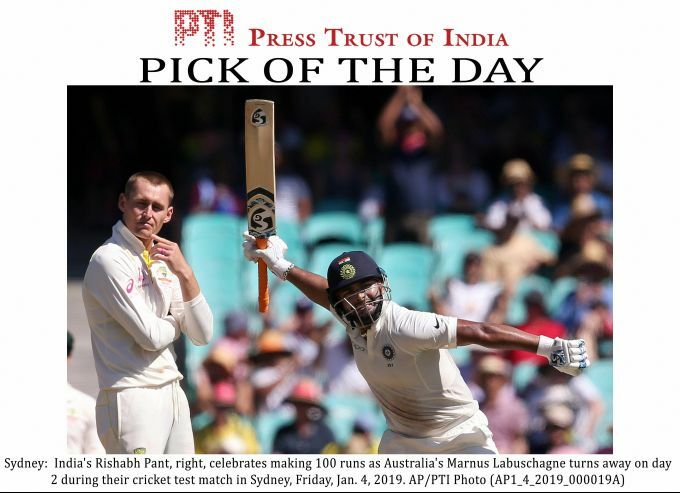 EDS PLS TAKE NOTE OF THIS PTI PICK OF THE DAY:::::::: Sydney: India's Rishabh Pant, right, celebrates making 100 runs as Australia's Marnus Labuschagne turns away on day 2 during their cricket test match in Sydney, Friday, Jan. 4, 2019. 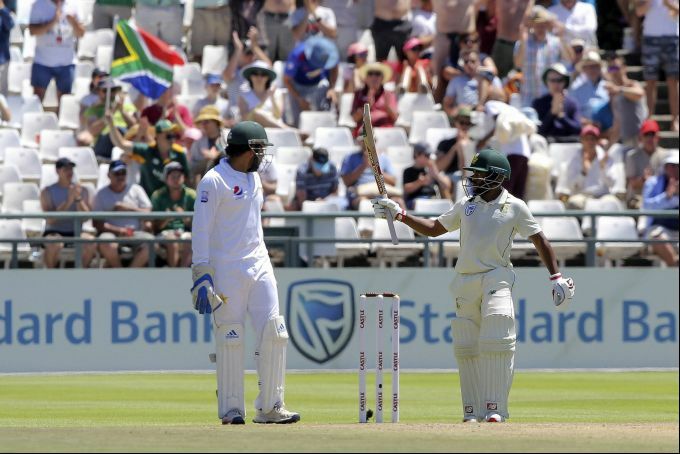 CAPE TOWN: South Africa batsman Temba Bavuma celebrates his 50 on day two of the second cricket test match between South Africa and Pakistan at Newlands Cricket Ground in Cape Town, South Africa, Friday, Jan. 4, 2019.